In the piano bench? Neatly arranged on the book shelf organized by time period? Or (gasp) scattered on top of that grand piano making it impossible to open the lid? If you’re a pianist, then there’s one thing you have a ton of: sheet music! Check to see if you have all of the following ESSENTIALS for every pianist. 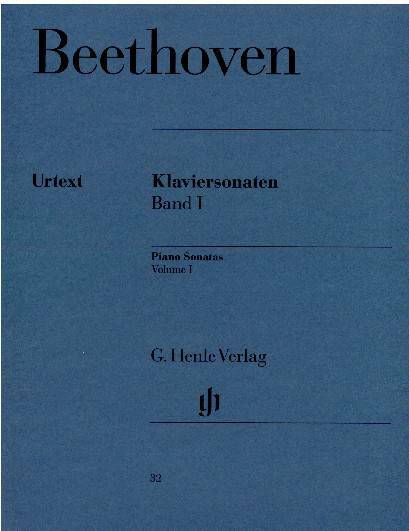 Bridging the gap from Classic to Romantic, the Beethoven Sonatas are the meat of any pianist’s repertoire. Build your recital around any of these 32 monumental works. 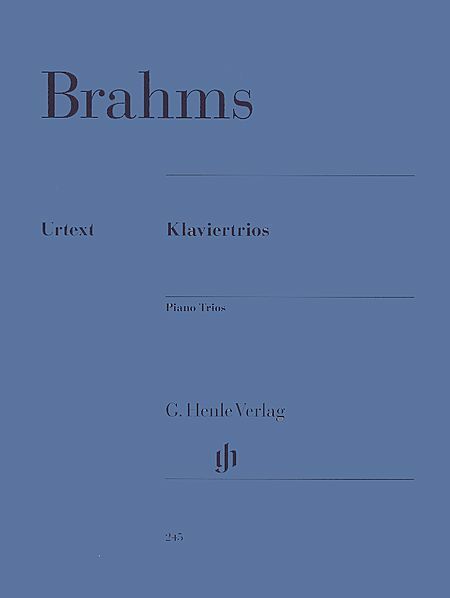 The Henle urtext is a must, but the Schnabel edition is full of surprises. 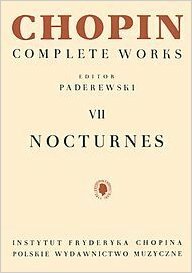 What music has been better written for the piano than Chopin’s Nocturnes? These arias for piano make the instrument sound its best. 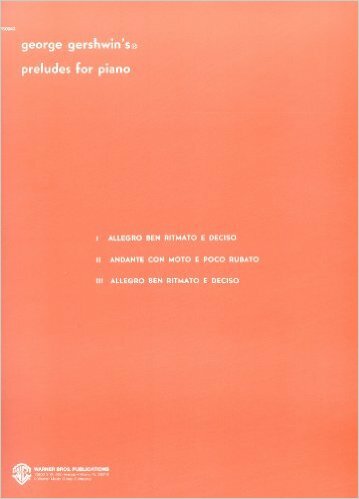 After studying the Paderewski and Mikuli editions, try the Cortot edition for some unique insight into the performance of these beautiful gems. Not originally written for piano, but still bread and butter for piano players. Start your day, every day, with something from the “48”. 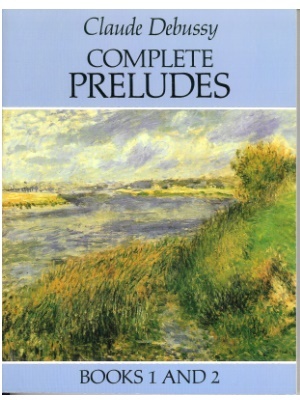 These preludes are forever interesting, fun to play, and useful. Need a short piece for pretty much any event? You’ll find something here. You gotta have some chamber music. 6. 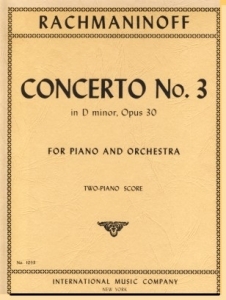 Rachmaninoff Concerto no. 3 in d minor. Because someday, just maybe. Not every pianist will have the opportunity to play Rach 3 with orchestra. However, every pianist, at least once, should bang through this concerto, however long it might take. 7. 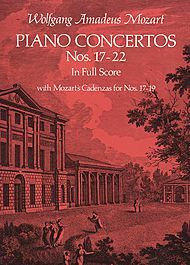 Mozart concertos in full score. Because more likely. If you’re going to play something with your local or school orchestra, why not try a Mozart concerto? If your orchestra is short on strings, then you’ll actually have the right amount. Because every list needs a wild card. Get a copy of either these or something else modern. (Modern means 1900 to 1945!!) Bartok? Schoenberg? You pick, because you and your audience need the challenge. The Visions Fugitives work as a set or rearranged into smaller suites. Use them as encores. Like the Debussy Preludes, these are extremely useful to have in your back pocket to fill out a program. Because you needed to take a trip to the hardware store anyway. Either this, or something else written after 1945. 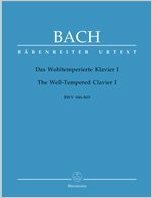 Stockhausen Klavierstücke. Ligeti Etudes. Bolcom Ghost Rags. Lots to choose from. 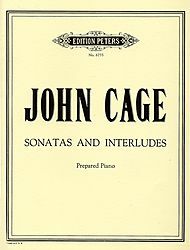 Because after Prokofiev and Cage, your audience needs a break. Have fun with these crossover favorites! 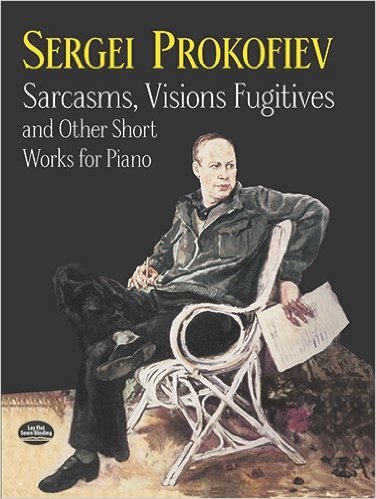 Did you enjoy the 10 Scores Every Pianist Must Own? Please comment, like and share! Exciting news! I’ll be performing Beethoven’s Triple Concerto along with other members of the Fayetteville Symphony Orchestra this Saturday night (October 17) at 7:30pm. The concert is at Methodist University. Please check out the FSO website for all the details. Looking forward to seeing you there! Hope you enjoy my version of Pinetop Smith’s “Pinetop Boogie Woogie”! Congrats to all the pianists in this year’s FPTA Contest/Festival!